The Meers/Garber wedding on 10/21/2017 was blessed with an extra gorgeous Outer Banks setting and a highly energetic atmosphere. The beautiful Festival Park stage and its extensive lawn were carefully decorated for the Maurer / Sparks wedding on 10/9/2017, which made for a theatre-like production and gorgeous scenery. Taking place at the Whalehead Club in Corolla, a beautifully restored 1920s-era Art Nouveau-style mansion listed on the National Register of Historic Places, Danielle & Steele had a wonderful wedding ceremony, which then progressed into a rocking party at a nearby vacation home. Clint and Ashley got married in the Wild Horse House, a massive venue in Carova, NC, a beach very near the tip of the Outer Banks, beyond Corolla. Accessible only by 4x4 vehicles and populated by wild horses, this beach houses some of the most remarkable wedding venues on the OBX. Our team was fully prepared to travel there and set up our DJs and Videographers with the proper equipment to rock the gigantic Wild Horse property. 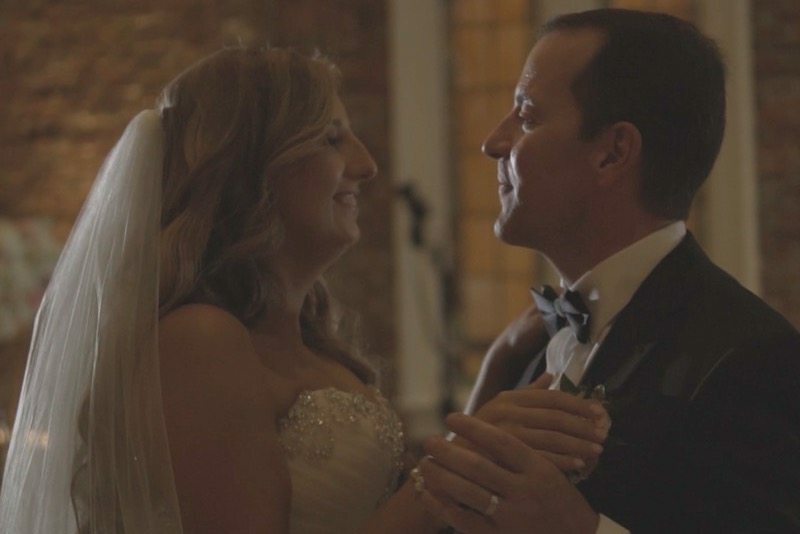 From gorgeous Outer Banks venues such as The Sanderling Resort in Duck or Jennete’s Pier in Nags Head, to classic locations such as the Bellamy Mansion Museum in Wilmington, Coastal DJ & Video is able to turn any weather or lighting into unforgettable clips that the whole family will want to watch over and over.